iCandy Apple 2 Pear lower car seat adaptors. 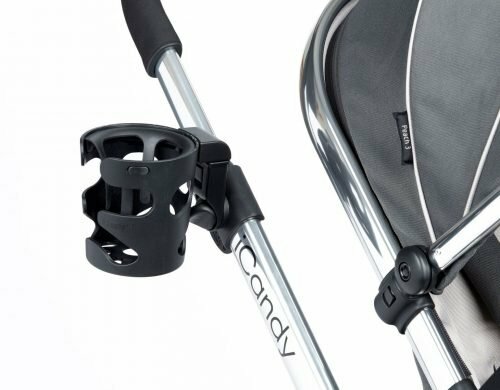 Turn your pushchair into the ultimate travel system with the iCandy Apple 2 Pear lower car seat adaptors. 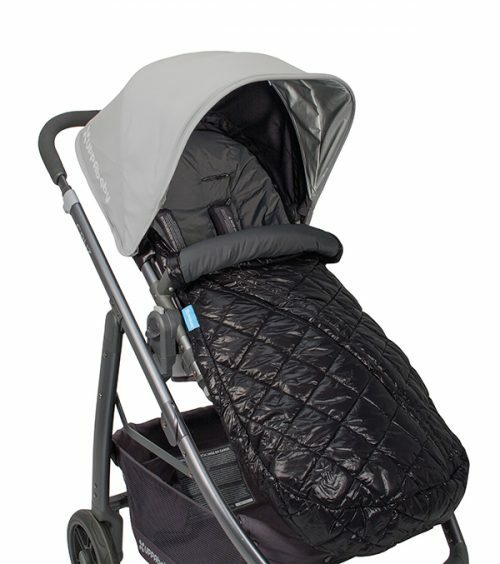 Go straight from car to pushchair without disturbing your child. Car seat adaptors allow you to add an infant carrier car seat. Compatible with the Maxi-Cosi Cabrio, Pebble and Pebble Plus. 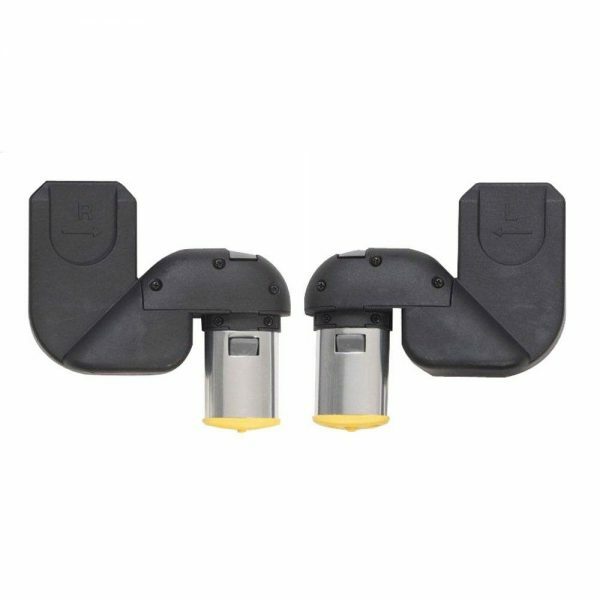 iCandy Apple 2 Pear lower car seat adaptors. Turn your pushchair into the ultimate travel system with the iCandy Apple 2 Pear lower car seat adaptors. Go straight from car to pushchair without disturbing your child. 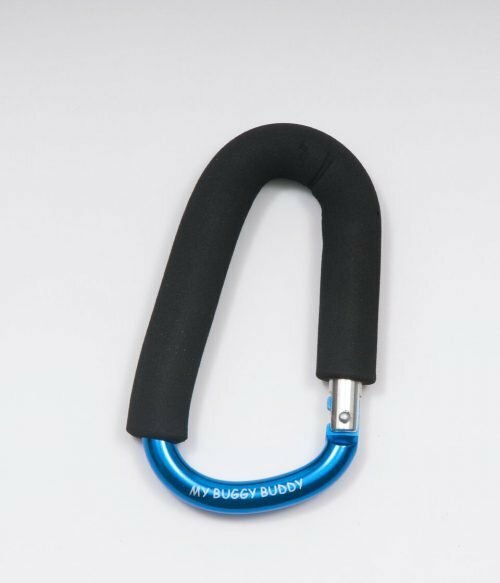 Car seat adaptors allow you to add an infant carrier car seat. Compatible with the Maxi-Cosi Cabrio, Pebble and Pebble Plus. Please note, only to be used in the lower position in conjunction with the Main Car Seat Adaptors. To use a car seat in the upper position please use the separate main car seat adaptors.